As far as it's known, Bruce performed HIPPY HIPPY SHAKE only once when he and Max Weinberg joined the band Stand And Deliver onstage for a six-song set. (Stand And Deliver was an American cover band ). 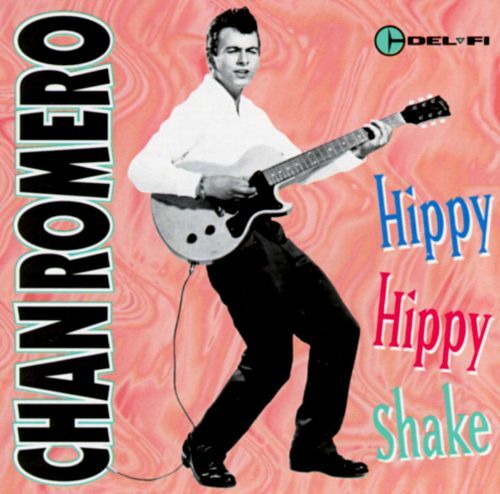 A reader who was present comments "Funny note the band never referred to Bruce by name I know they called him Mr Frank Sinatra once and I think Keith Richards (not a 100% on that one but pretty sure)"
"Hippy Hippy Shake" is a song written and recorded by Chan Romero in 1959. Romero was just 17 when he wrote the song.